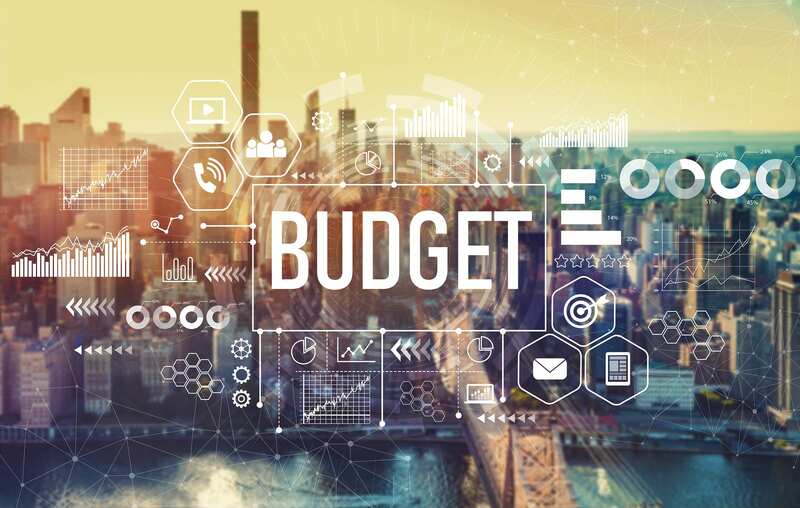 The New York State 2020 Budget has been announced, and its provisions have far-reaching ramifications on the general public and nonprofit organizations. While most headlines focus on congestion pricing tolls, infrastructure spending, the MTA, the plastic bag ban, and permanent property tax caps, we are providing a brief update targeting nonprofit and education sectors based on a first review of the enacted budget. As further details emerge in coming weeks, we will provide additional updates. An increase of over $1 billion in school aid will bring total school aid to a record $27.9 billion, with over 70% of the increased funding going to poorer districts. The Enacted Budget provides a $208 million increase in funding or higher education in New York, bringing total support to nearly $7.7 billion – an increase of $1.7 billion or 28% since FY 2012. This investment includes $1.2 billion for strategic programs to make college more affordable and encourage the best and brightest students to build their future in New York. First passed by the Legislature earlier this year, the Enacted Budget implements and fully funds the Jose R. Peralta DREAM Act for $27 million. This ACT will allow undocumented children, who are already students in New York State, the ability to qualify for state aid for higher education, create a Dream Fund for college scholarship opportunities and remove barriers that prevent undocumented families from college saving programs. As the state’s free tuition program enters its third year, students whose families make up to $125,000 annually will now be eligible to apply for the program, allowing more than 55 percent of full-time, in-state SUNY and CUNY students—or more than 210,000 New York residents—to attend college tuition-free when combined with TAP assistance. The Budget includes an additional $15 million investment in prekindergarten to expand half-day and full-day prekindergarten instruction for 3,000 three- and four-year-old children in high-need school districts, serving a total of more than 123,000 students. The Enacted Budget includes an additional $10 million to create 6,250 new after-school slots in high-need communities across the state. This additional funding will prioritize areas with high levels of gang involvement, and will focus on serving homeless students and other students who may not have a safe place to go after school. The creation of the additional slots will bring the total number of students served to 80,000. The Enacted Budget provides $3 million to recruit and prepare a corps of 250 outstanding teacher candidates who are of color and would work in high-need subject areas. The Budget provides $1.5 million to fund an additional cohort of master teachers in schools with high rates of teacher turnover or inexperience. The Enacted Budget includes $5.8 million to subsidize the cost of Advanced Placement and International Baccalaureate exams for students in poverty. In addition, the budget includes $1.5 million to create advanced courses in school districts where there are few or no advanced courses. The Enacted Budget includes sweeping protections by licensing companies servicing student loans held by New Yorkers and requiring that they meet standards consistent with the laws and regulations governing other significant lending products. The new statute will also ensure that no student loan servicers can mislead a borrower or engage in any predatory act or practice, misapply payments, provide credit reporting agencies with inaccurate information, or any other practices that may harm the borrower. The budget provides for 5% rate increases for EI services provided by a PT, OT, or SLP. The Budget continues the $20 billion, comprehensive five-year investment in affordable housing, supportive housing and related services. This investment is creating or preserving over 100,000 units of affordable housing and 6,000 units of supportive housing. Funding includes $3.5 billion in capital resources, $8.6 billion in State and Federal tax credits and other allocations, and $8 billion to support the operation of shelters, supportive housing units, and rental subsidies. The Budget includes an additional $10 million for existing supported housing and single residency programs under OMH. The Enacted Budget makes treatment more accessible and affordable by requiring minimum coverage standards of health plans; prohibiting the denial of medically necessary treatment; prohibiting multiple co-payments per day and requiring behavioral health co-payments to be equal to primary care co-payments. These changes eliminate administrative and cost burdens that can stand in the way of treatment for New Yorkers struggling with addiction. The Budget does not include the 2.9% human service cost of living adjustment that had been strongly lobbied-for. The Budget does include a 2% salary enhancement for direct care staff and direct support staff under OMH, OASAS, and OPWDD, effective January 1, 2020 and then again on April 1, 2020. It also includes a 2% salary increase for clinical staff as of April 1, 2020. The final budget restores the $550 million in Medicaid cuts that were proposed as part of the Governor’s 30-day amendments. However, language is included that allows $190 million in across-the-board Medicaid cuts, in each of the next two fiscal years, if DOH and the Director of the Division of the Budget deem them necessary. A $190 million cut translates into the .8% across-the-board cut that the Governor had proposed. The Budget extends the APG rates for article 28, 31, and 32 providers to March 31, 2023. The Budget includes $50 million for Vital Access Provider (VAP) services for essential behavioral health providers in certain areas of the state. The Budget codifies the provisions of the Affordable Care Act and the New York State Health Exchange into law to protect against actions at the federal level. The Budget authorizes the awarding of up to $300 million in existing funds to unfunded project applications made as part of round two funding appropriated in 2017. It maintains the $75 million set aside for community-based providers. Awards shall be made no later than May 1, 2019. The Budget allocates $10 million in additional funding to support high-need individuals through specialized supports, such as peer support, to engage individuals with mental illness who require a higher level of care to live successfully in the community. 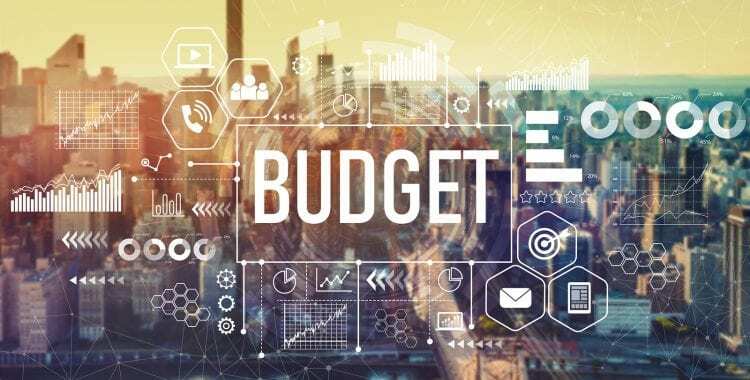 The Budget removes the insurance coverage cap of 680 hours per year of ABA services and prohibits the imposition of treatment limitations or financial requirements to spectrum benefits that are more restrictive than other benefits. The Budget includes language directing an annual appropriation of $100 million to OASAS. The language does not specifically mention the opioid tax, but it reflects the legislature’s attempt to direct revenue raised by the tax to OASAS programs.